The word “expensive” is more of a fitting pre-fix before posh stuffs like expensive cars or expensive diamonds and never could one imagine that fruits can be expensive too. 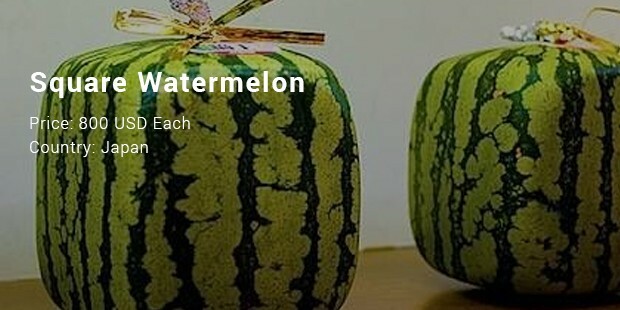 Yes, it’s really baffling to find that a melon that can be bought at as little as 3 USD could hike up to as much as 11,500 USD! Yes, there are some fruits in the world that are quite lavishly priced and interestingly most of them are from Japan. 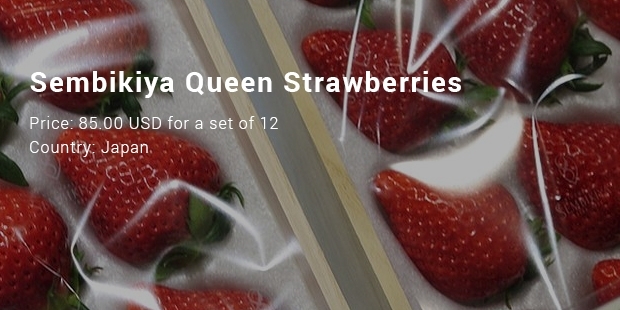 A lot of factors work to spike up the prices here ranging from excellent taste to great hard work that go into producing these expensive fruits. 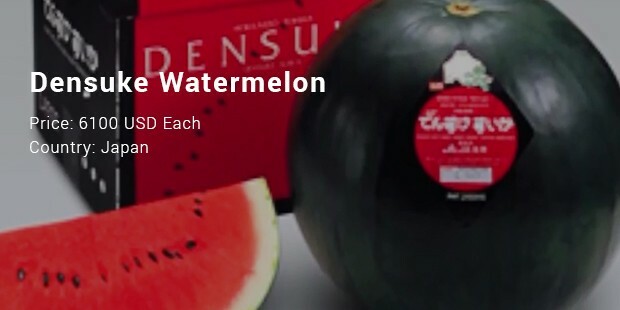 Yubari King is one of the most famous of orange melons and commands high popularity given its superior taste. A hybrid in between 2 sweet cantaloupes, Yubari is grown in Hokkaido island of Japan. The expensive price tag makes them some of the best gifts for special occasions, for the dearest family members. While an average pineapple comes at 3 USD, what’s so special about these pineapples that make them ask as much as 1,600 USD a piece? 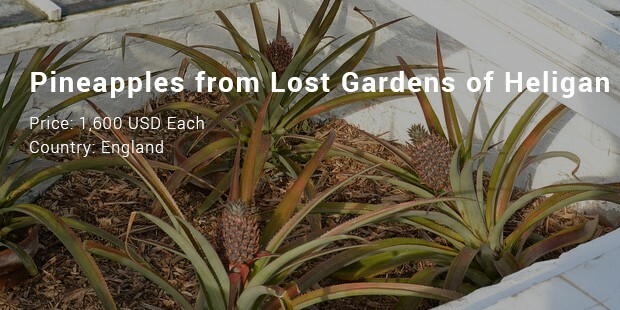 Well, Heligan has the sole existing pineapple pit in whole Europe and hence it’s only natural that Pineapples from Lost Gardens of Heligan would command such a lavish tag. 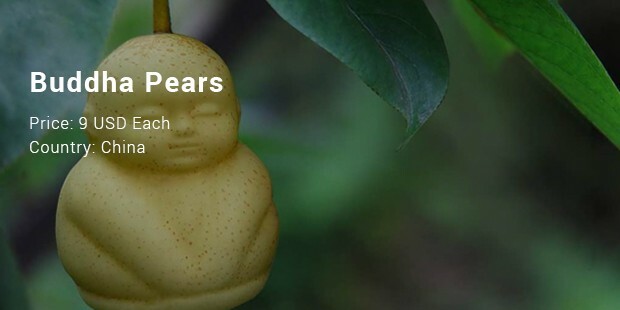 It’s true that expensive fruits are not meant for your everyday fruit basket but if you are positive about your deep pocket and love the very taste of rarity- these expensive fruits are surely worth a try. They also serve as unforgettable gift items for the most special people in your life.